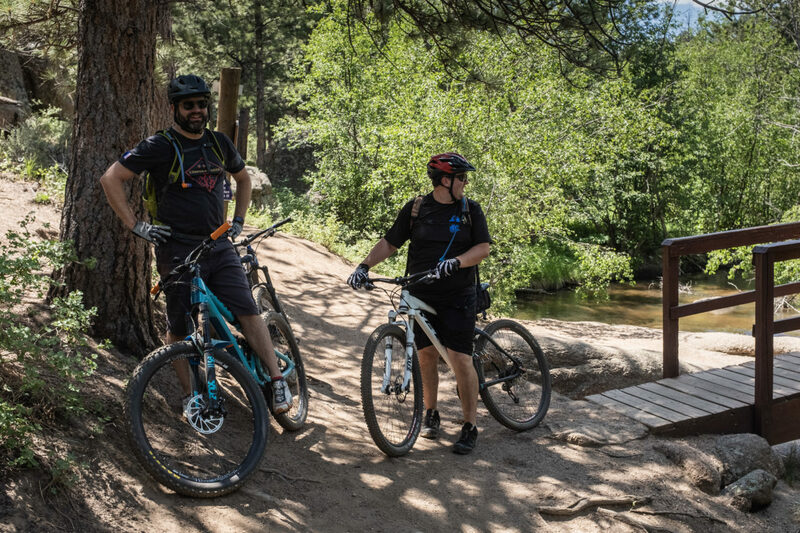 Yesterday I started a three-part series, sharing photos from Dan and his friend Nathan’s recent mountain biking excursions. 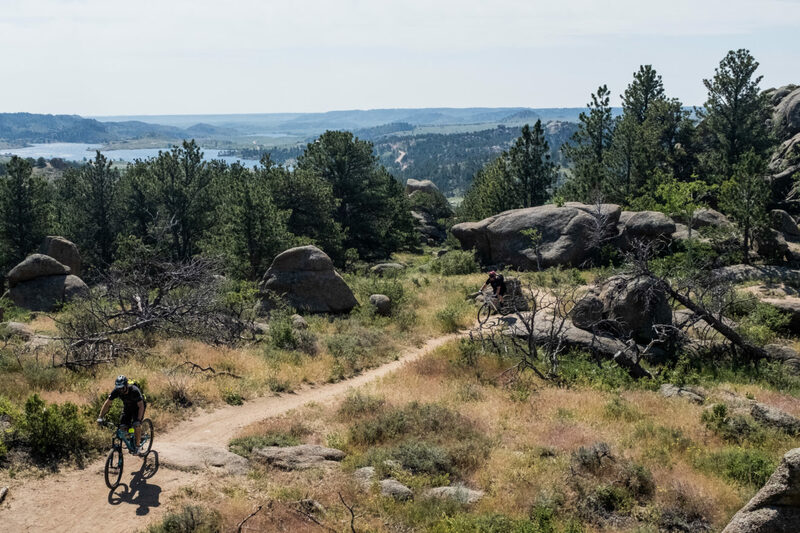 (If you missed it, here’s part 1: Horsetooth Mountain.) 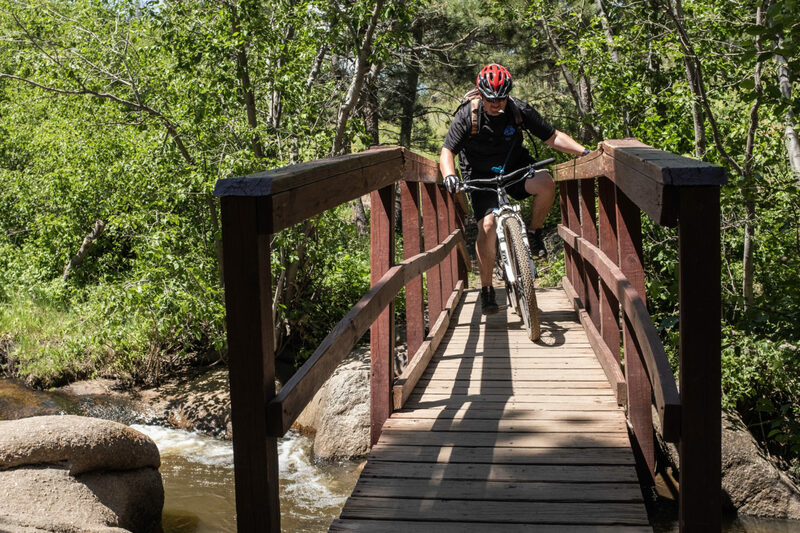 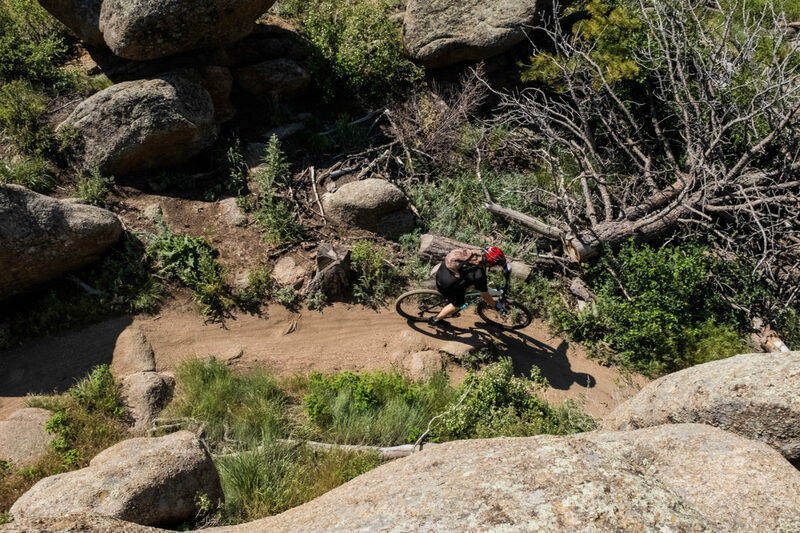 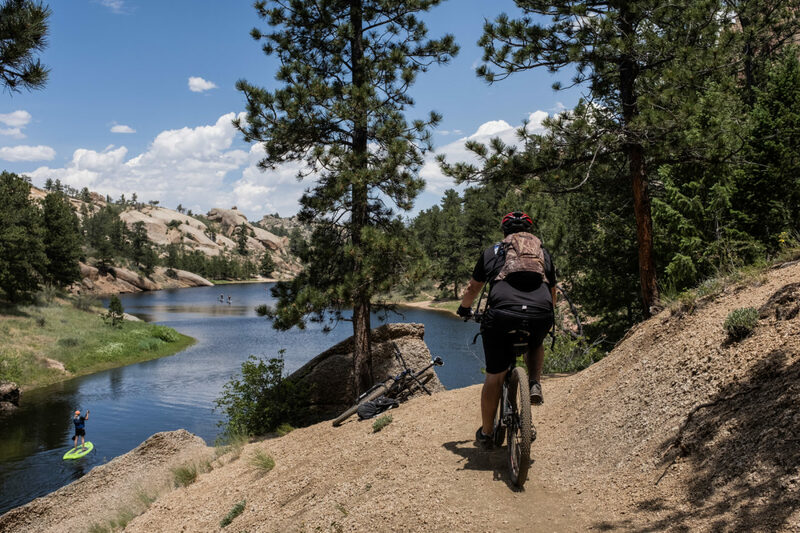 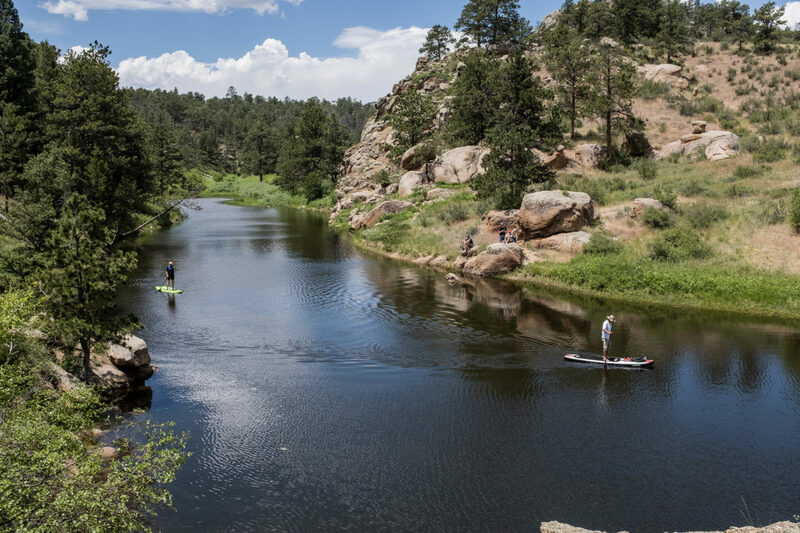 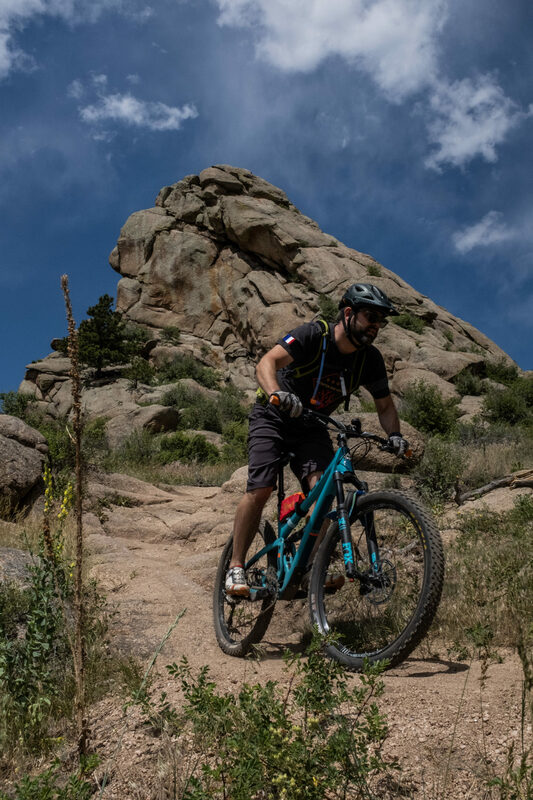 For part 2, our friend Justin joined Dan and Nathan for a ride through Curt Gowdy State Park in Wyoming. 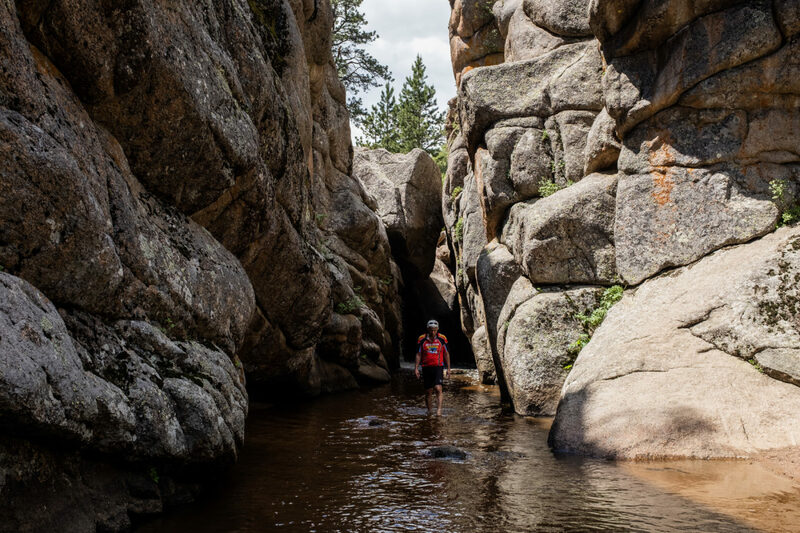 These magazine-quality shots are all courtesy of Nathan (Instagram). 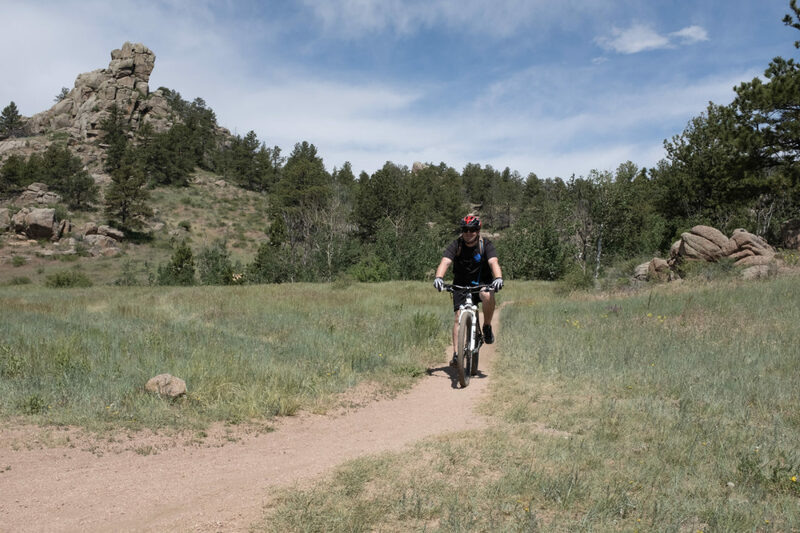 Coming up next: Red Mountain Open Space.